Browse Tokiame Gallery: Recent | Popular. 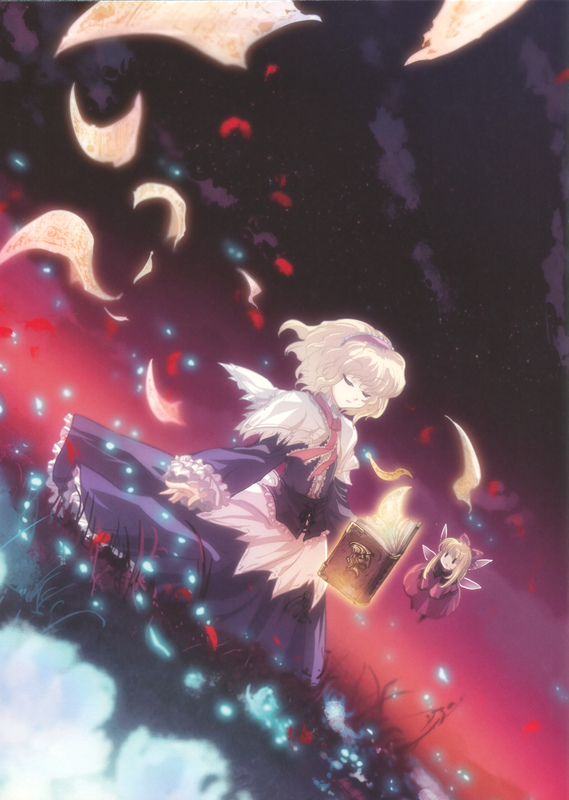 The character in this pic is not Medicine, it is Alice Margatroid. Look at the clothes that they're both wearing in the other pictures.